When Do I Need An In-Home Inspection From A Removalist in Melbourne or Canberra? When Do I Need An In-Home Inspection From A Removalist? As experienced local and interstate removalists, we have mastered the art of providing stress free moving and storage services. We believe that one of the most crucial aspects when hiring professional removalists is to have transparency from the beginning, and this is best achieved through a pre-removal in-home inspection. You have oversized, heavy or valuable pieces such as a; piano, billiard table, aquarium, antiques or extremely fragile items. Access to your property is difficult; steep driveway, uneven ground, lots of stairs, lift access only, narrow hallways etc. You would like to know a fixed price for your local or interstate removal rather than a variable hourly rate. You prefer the peace of mind knowing that your removalists are well prepared for your big day. 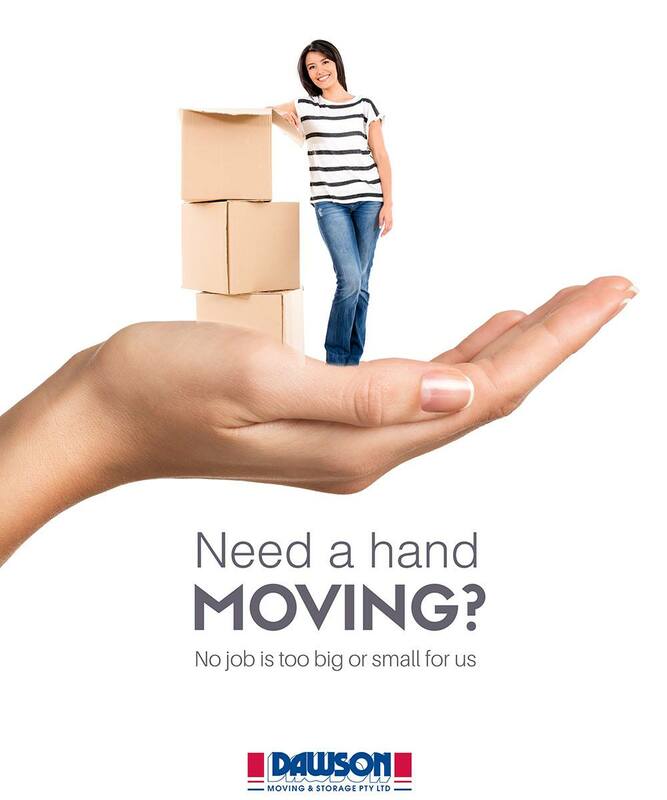 You are unsure as to your moving needs and want genuine advice from a reputable, professional AFRA affiliated company. You can’t go wrong with a FREE in-home inspection. It is never a waste of time to have a precise written quote from expert moving & storage consultants to help you plan the best local or interstate moving experience possible.